We Love Code. 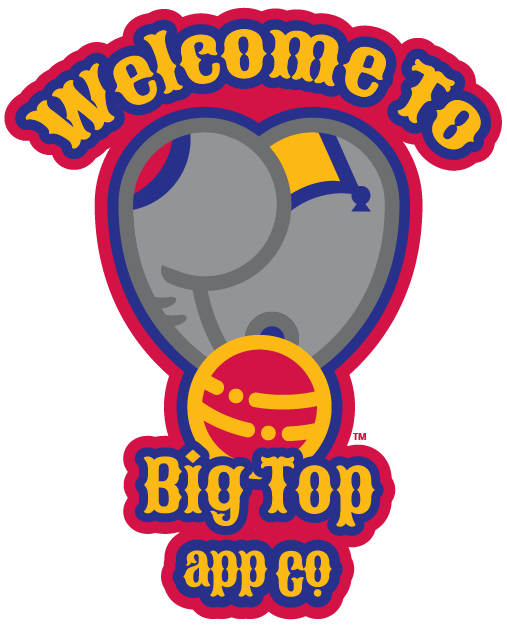 | Big Top Ltd. 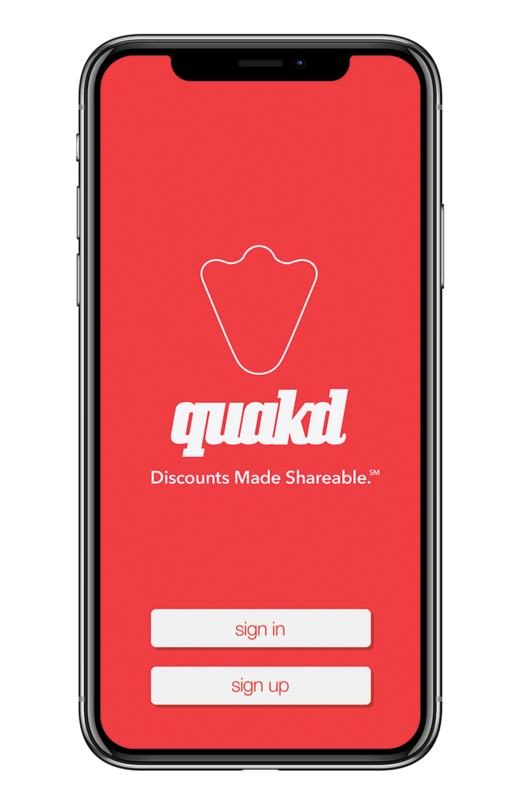 The Quakd App was created to help businesses grow their sales in a social media world by harnessing the power of word of mouth. We believe friends frequent where friends frequent. 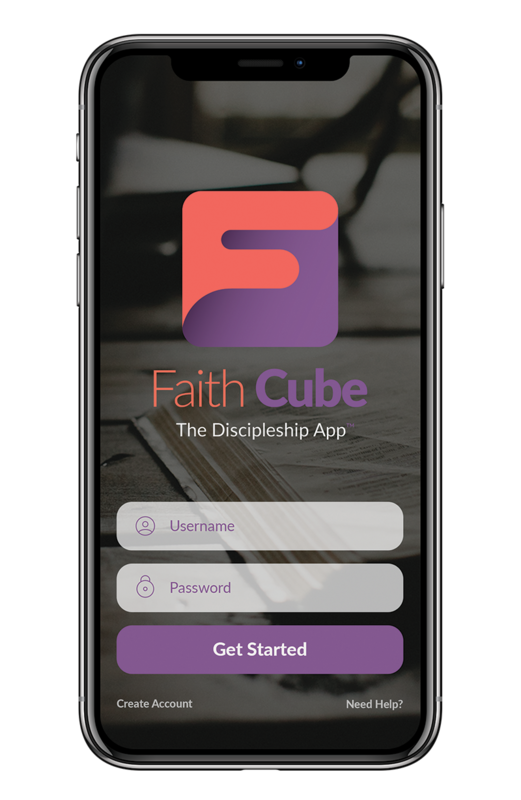 The Faith Cube App is being created as a modern platform for discipleship for the Global Church. In a mobile and social media world, Faith Cube stands out as an app by being an amplifier of relationships and not a replacement of relationships. 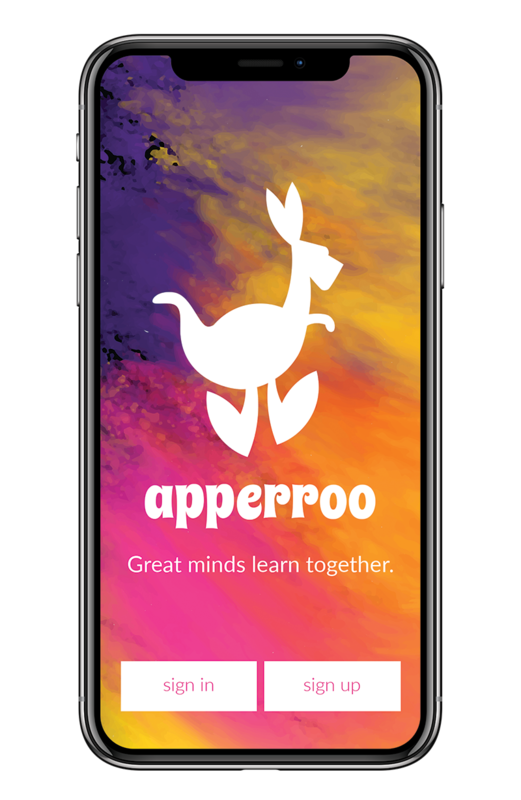 Apperroo is a modern platform for teaching in a social media world. Easily find coaches and teachers in your areas of interest. Create goals and action steps to quickly soar into the new world you knew you could reach. 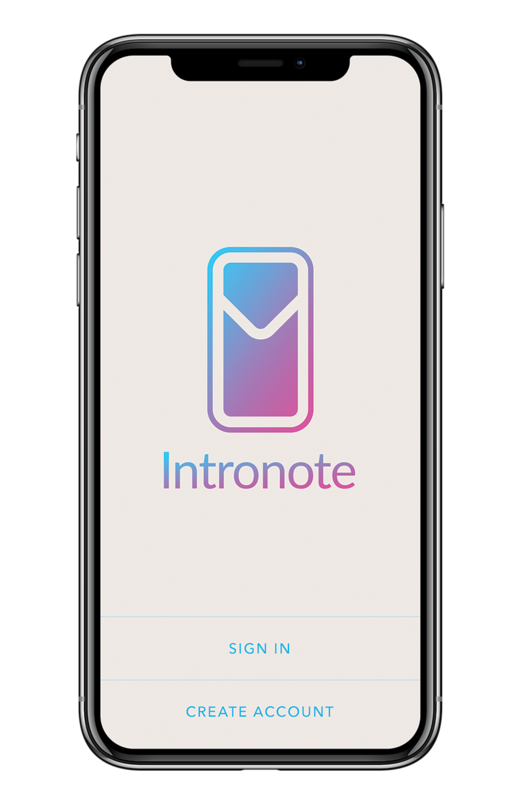 The Intronote App is here to finally help business professionals get the most out of email and their daily contacts. Imagine the personalization of a custom note added with the simplicity of an email without all the other email clutter or distractions. 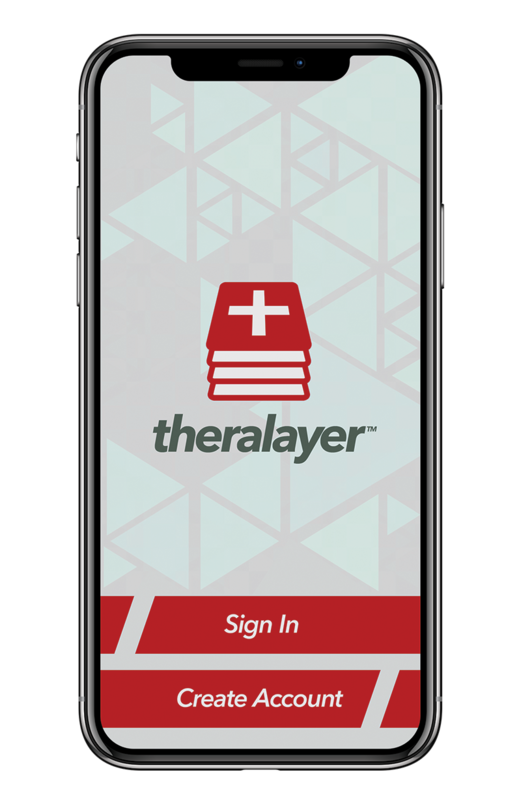 Theralayer is a whole new take on patient care. Our goal was to help create a simple platform which drives both efficiency and accountability. 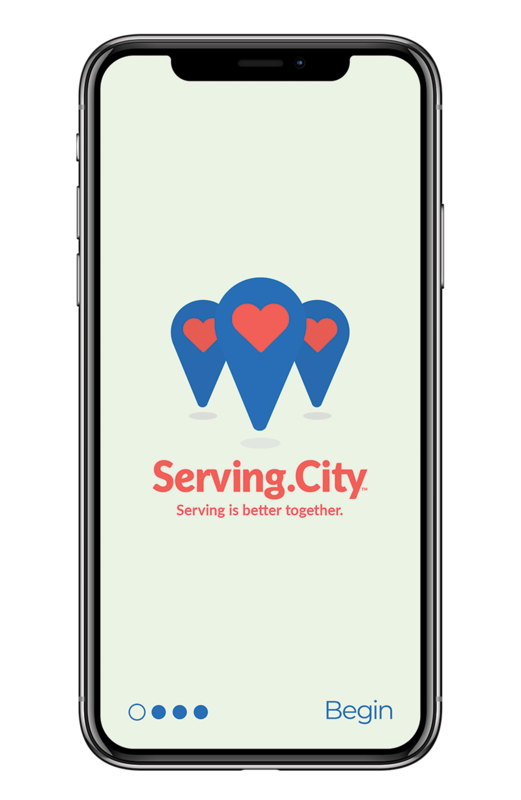 The Serving City App is built to help cities around the world engage in efficiently communicating the needs that arise in their communities and engage serving hearts to fulfill the needs as fast as they arise.